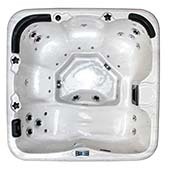 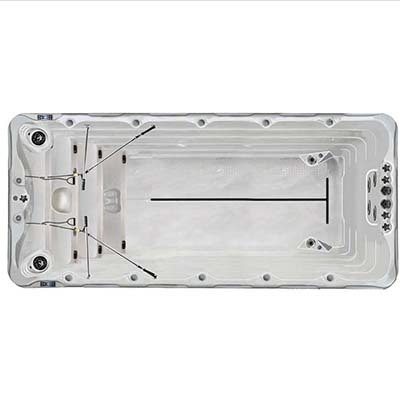 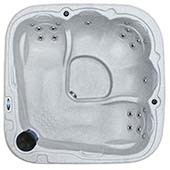 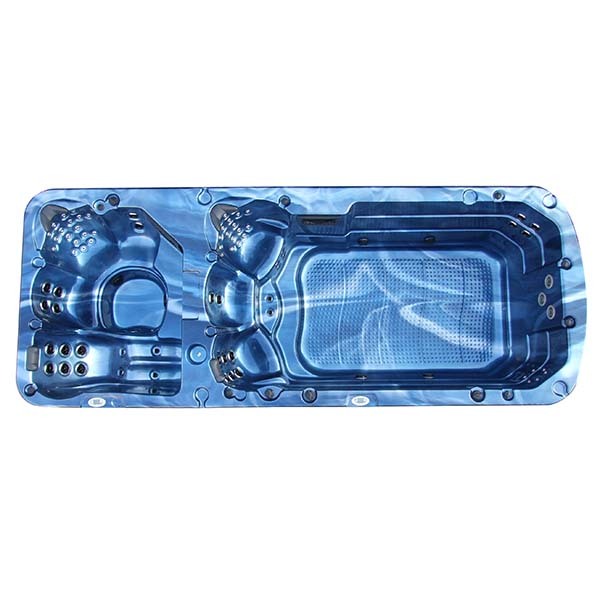 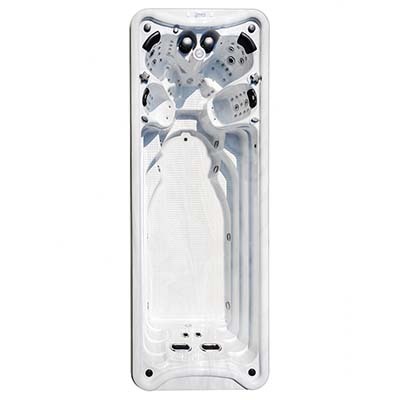 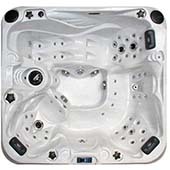 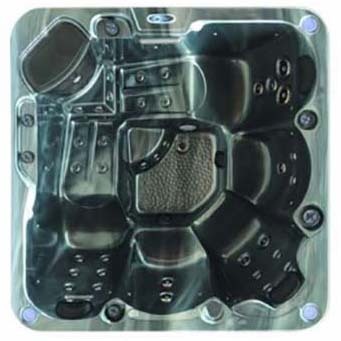 All of our Spa’s & Hot Tubs are manufacturedusing American Aristech Acrylic which has beenused in leading brands for the manufacturing of Spa’s & Hot Tubs for over 20 years. 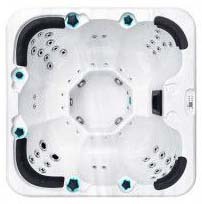 All of our Spa’s & Hot Tubs come complete withOzone fitted as standard, the reason for generatingOzone in your Spa or Hot Tub is that Ozone is a Powerful oxidant that helps destroy bacteria, virusesand algae. 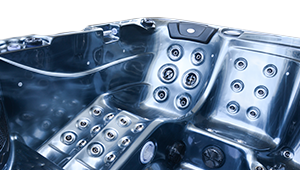 Simpsons Spa’s pride themselves in delivering a quality service from start to finish and beyond, unlike some companies we Deliver, Position, Fill Your Spa, Treat The Water And Teach You How To Use Chemicals And Your Spa. 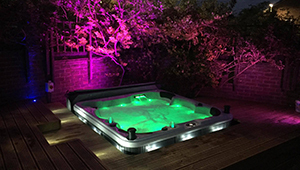 Once we have finished we don’t and won’t leave you high and dry because we understand that it is a lot to take in at first and we will always assist in the future, unlike some companies that will charge you for this service. 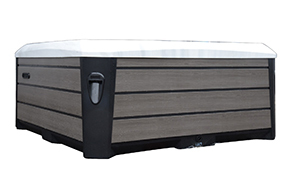 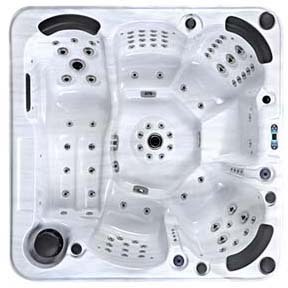 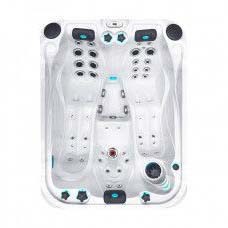 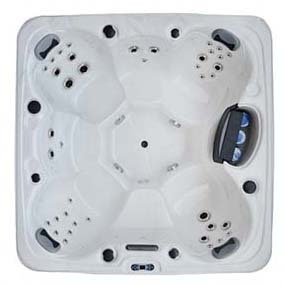 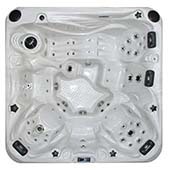 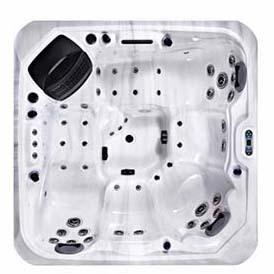 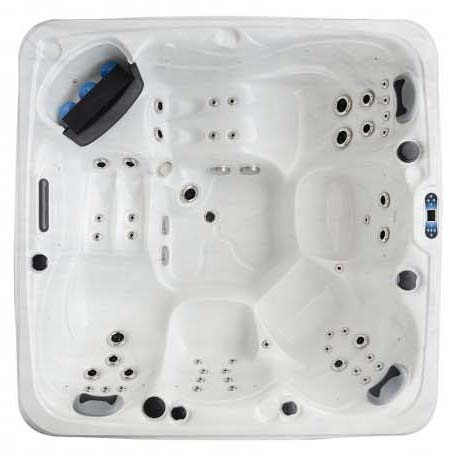 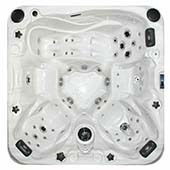 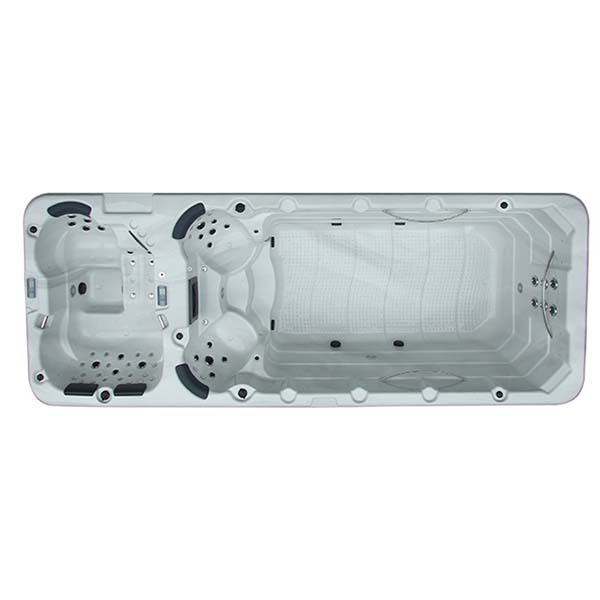 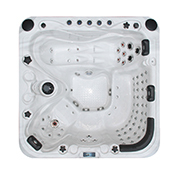 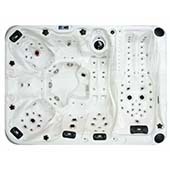 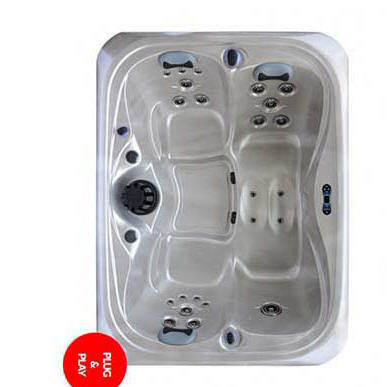 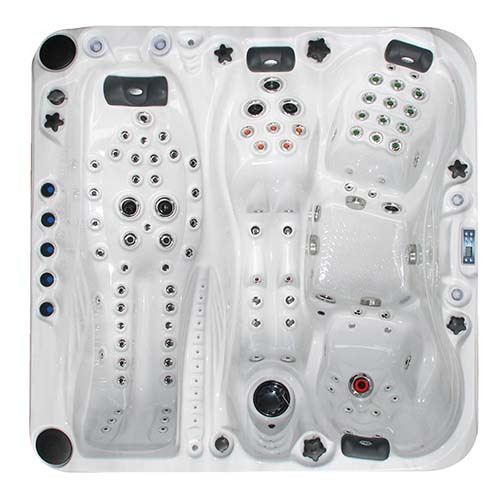 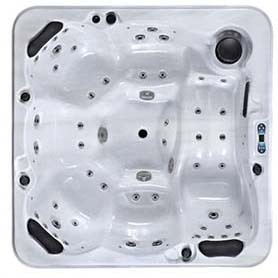 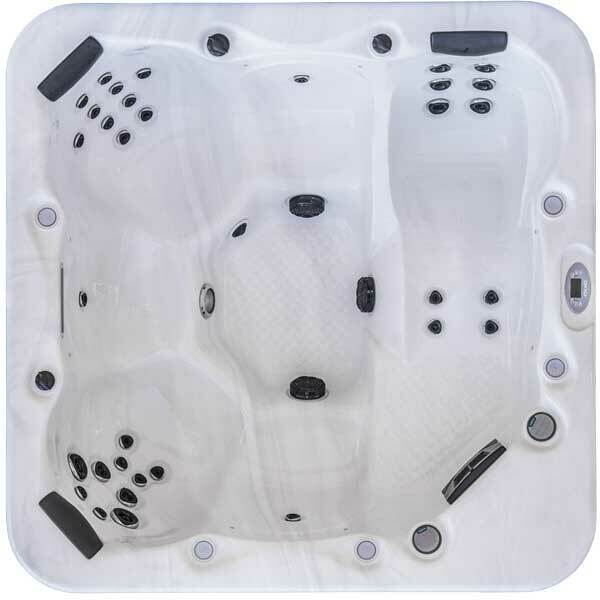 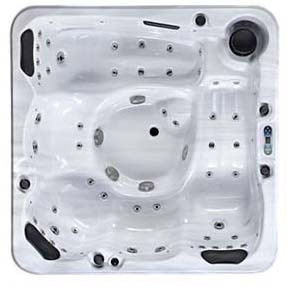 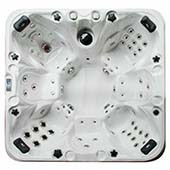 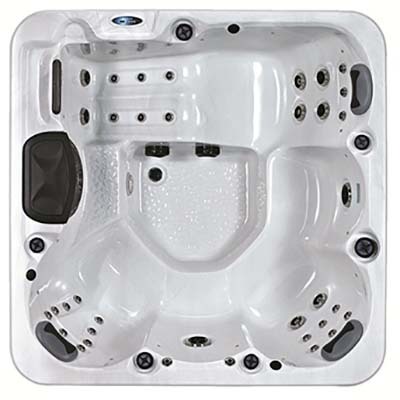 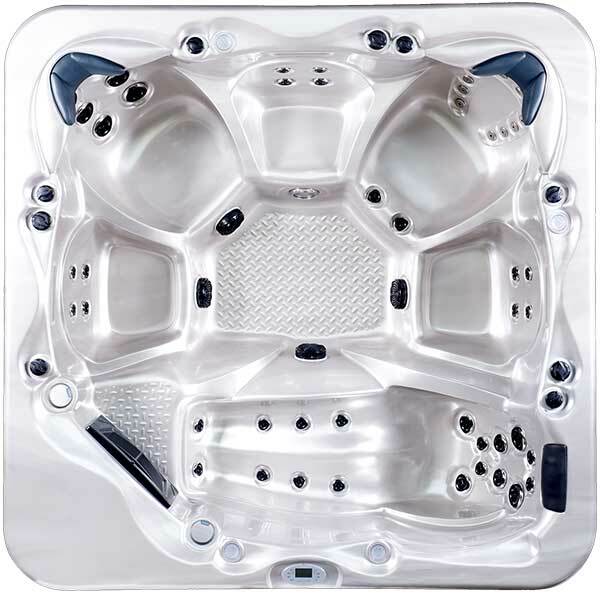 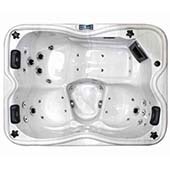 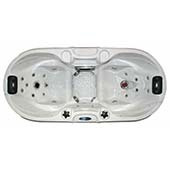 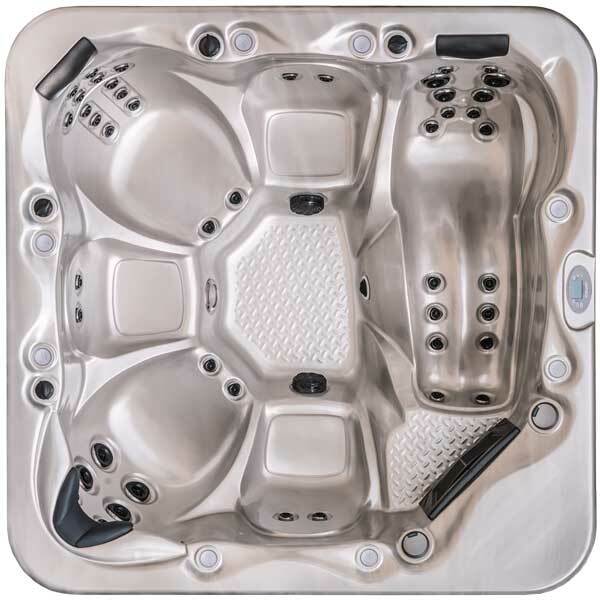 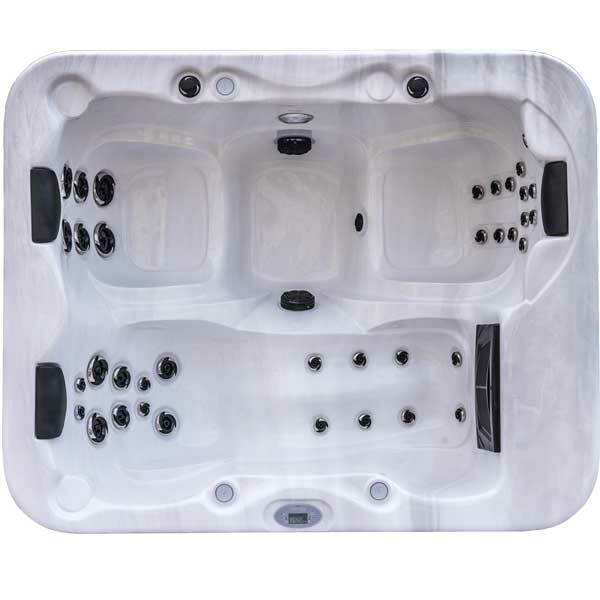 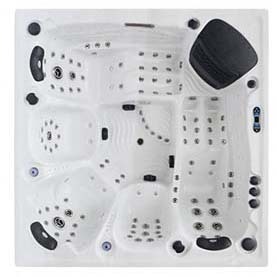 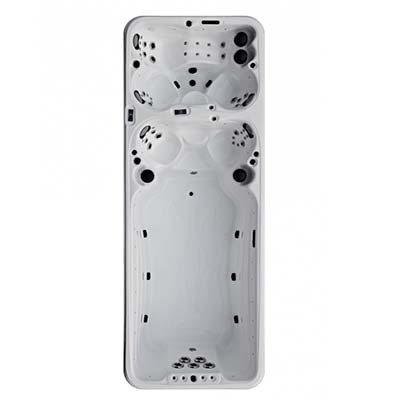 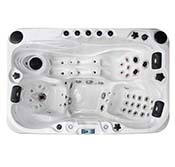 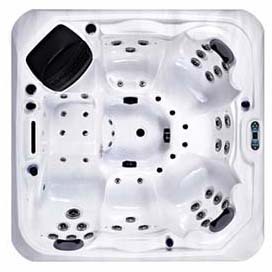 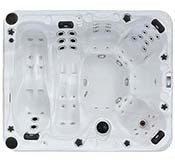 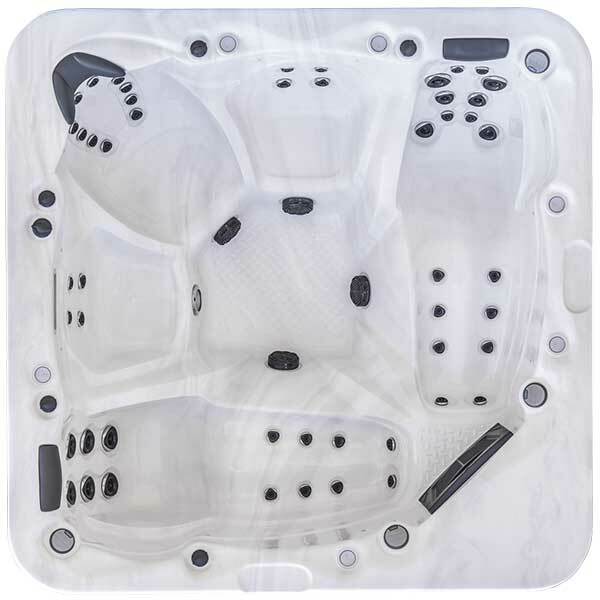 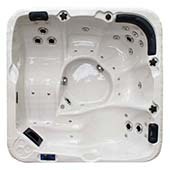 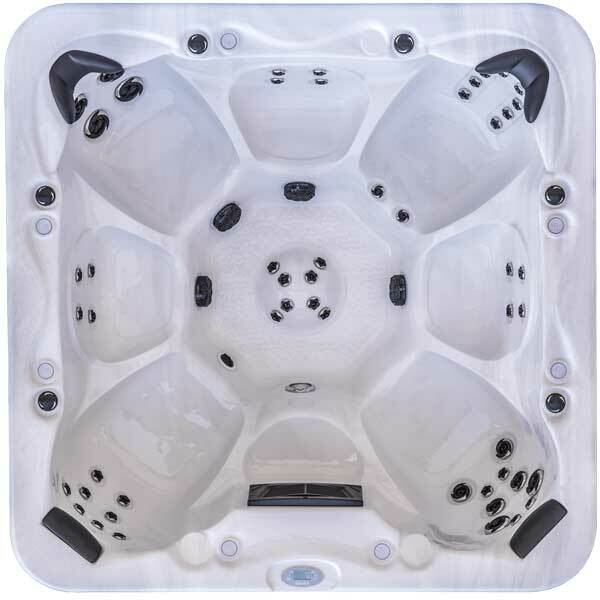 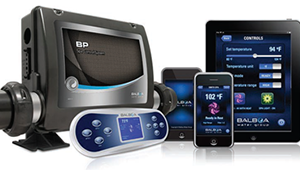 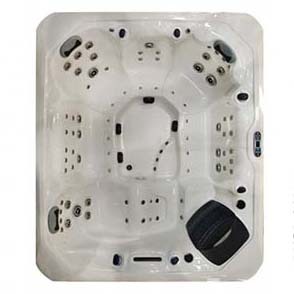 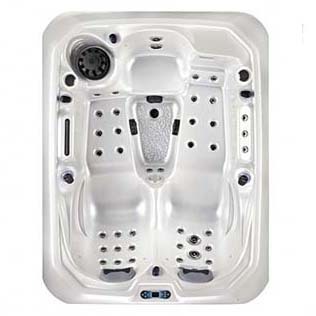 Simpsons Spas also specialise in the Nationwide Supply & Installation of our High Quality Spa’s & Hot Tubs. 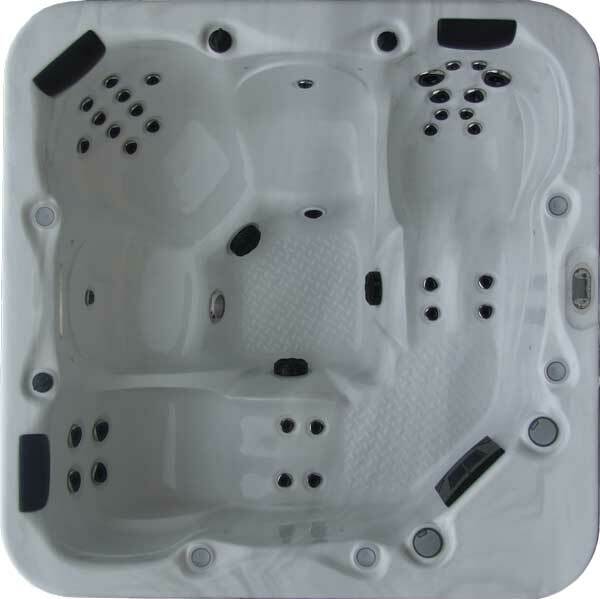 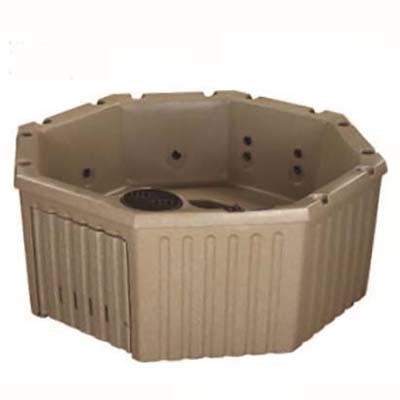 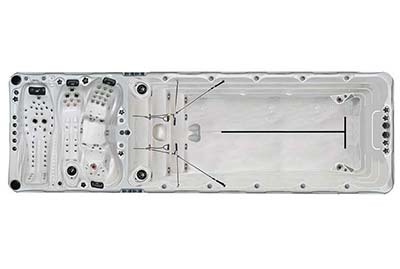 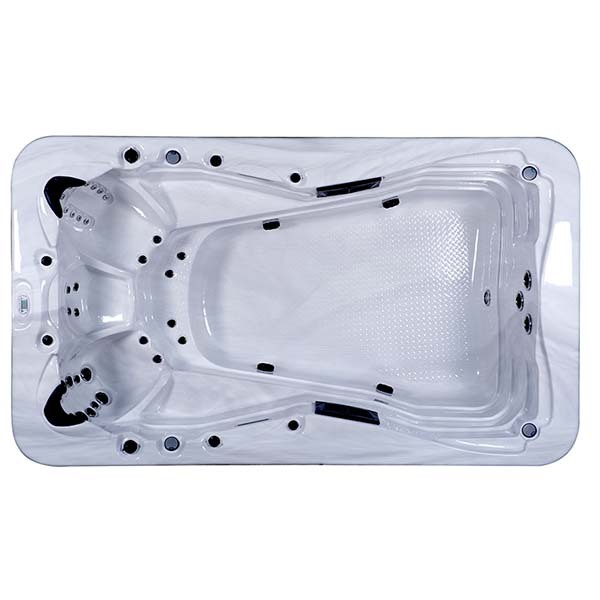 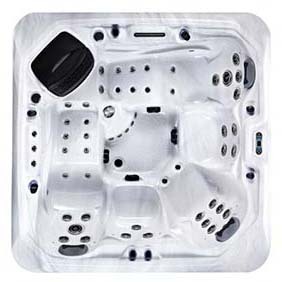 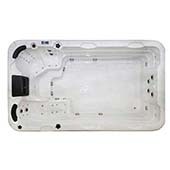 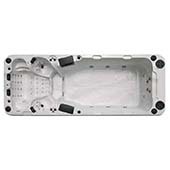 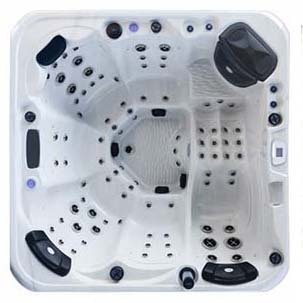 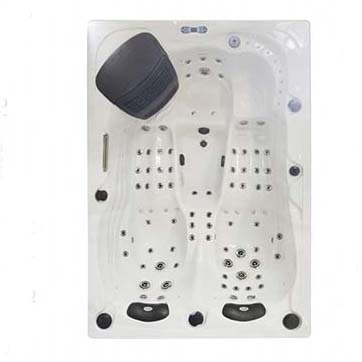 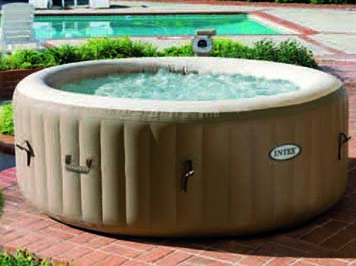 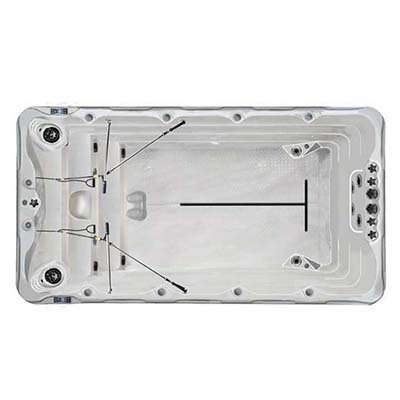 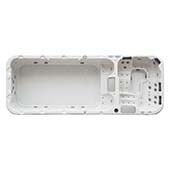 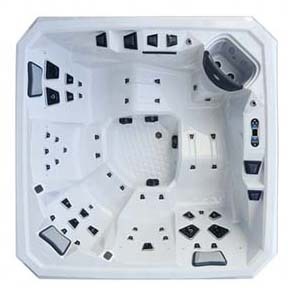 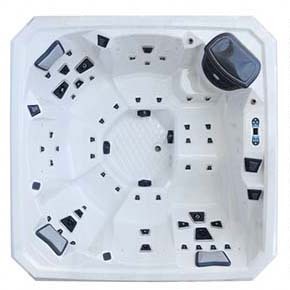 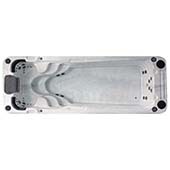 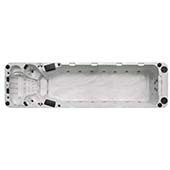 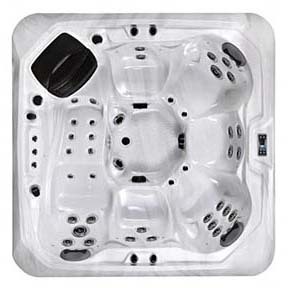 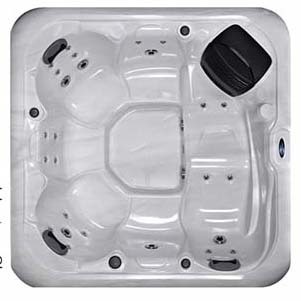 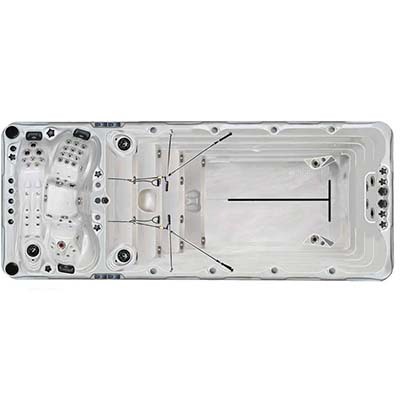 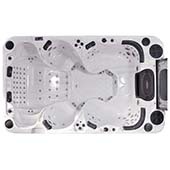 All of our High Quality Spa’s & Hot Tubs come complete with, Cover, Steps, Chemicals, Filter & Hydraulic cover Lifter. 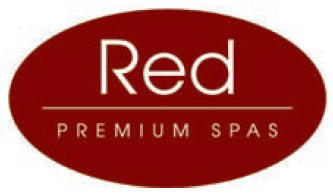 Please phone or email your enquiries.